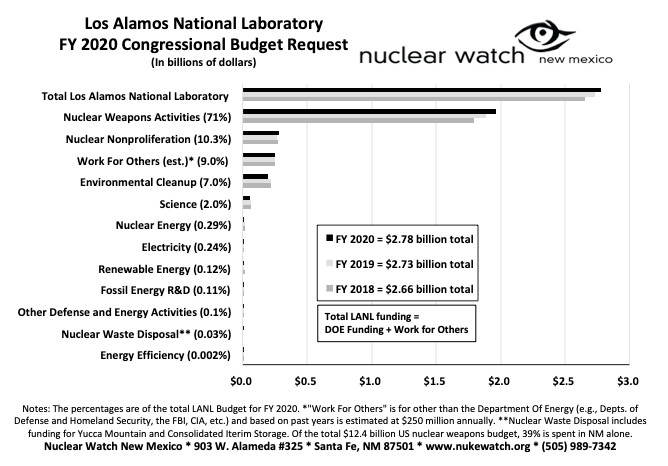 The Department of Energy (DOE) has announced that the cost of “Remaining Legacy Cleanup” of radioactive and toxic wastes from more than 70 years of nuclear weapons research and production at the Los Alamos National Laboratory (LANL) will cost $2.9 billion through fiscal year 2035, averaging $153 million per year. 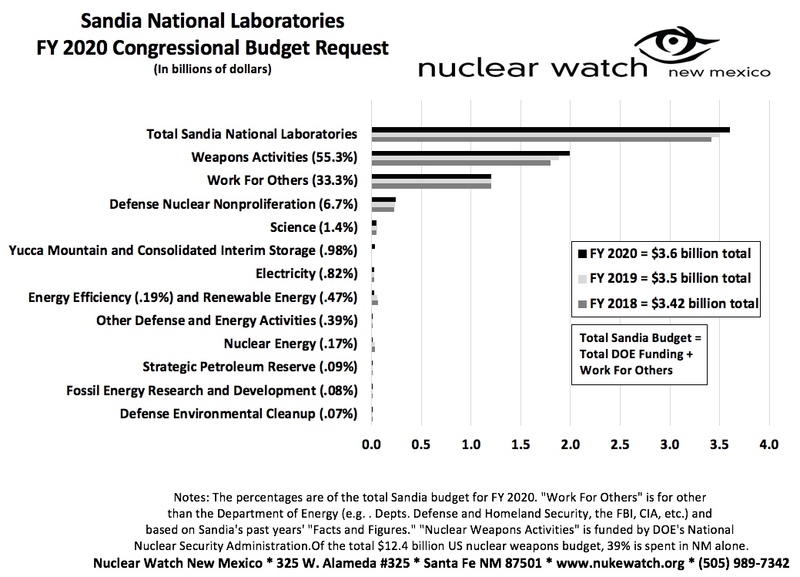 Nuclear Watch New Mexico has amended its federal lawsuit against the Department of Energy (DOE) and Los Alamos National Security, LLC (LANS) that alleges twelve violations of a 2005 Consent Order governing cleanup at the Los Alamos National Laboratory (LANL). Those violations could result in potential penalties of more than $300 million dollars that would go to the state, if only the New Mexico Environment Department (NMED) were to enforce them. Nuclear Watch now asks the court to declare the new 2016 Consent Order to be invalid because the requirement for the opportunity of a public hearing was not met. Black Saturday, October 27, 1962. In the midst of the Cuban Missile Crisis, this was the day Vasily Arkhipov did not use the nuclear torpedo against the US ship dropping depth charges on it. It was also the day a US U2 was shot down over Cuba, killing the pilot. It was also the day this happened.